To see what the judges had to say about the winning entry, check out the Forum. A winner will be chosen by the judges for Round 1, and that winning entry will be the subject of Round 2. You are welcome to participate in as many rounds of the contest as you want, and prizes will be awarded to the winner of each round. 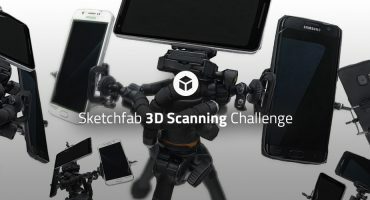 TL;DR: Sculpt a mythological creature using your preferred tools and workflow, upload your model to Sketchfab, and tag it #MythCreature-Sculpt. Use your favorite software and workflow to sculpt a mythological creature. Make sure that your creature is posed in such a way that it can be rigged and animated later in the process. 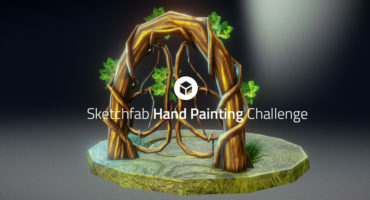 Once you’ve created your scene, upload it to Sketchfab, tag it #MythCreature-Sculpt. Share what you’re planning to create on the challenge topic in the forum! Bart and Tom, Sketchfab Community Team. 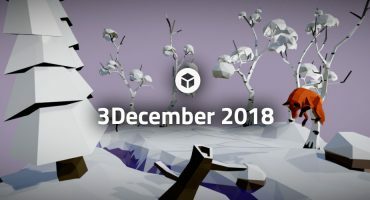 The winner of each round will receive a $100 Amazon gift card (or equivalent if you don’t have access to Amazon), and of course we’ll add three months of Sketchfab PRO to your account. Contestants’ models must be uploaded to Sketchfab and tagged #MythCreature-Sculpt to be considered. The winners will be contacted by Wednesday, February 27, 2019. Best to avoid fan art and anything that infringes on copyrighted intellectual property, though. That’s a very interesting definition: “…in historical accounts before history became a science”. So, creatures that people had never seen and only knew about from spoken or written stories but believed had actually existed sometime in the past. I like the romanticism of that. Yes, good luck everyone, should be a great challenge!